Release date: November 25th, 2011. Limited 7" vinyl. 205 numbered copies with music sheet as cover, together with a red ribbon and a golden sticker. 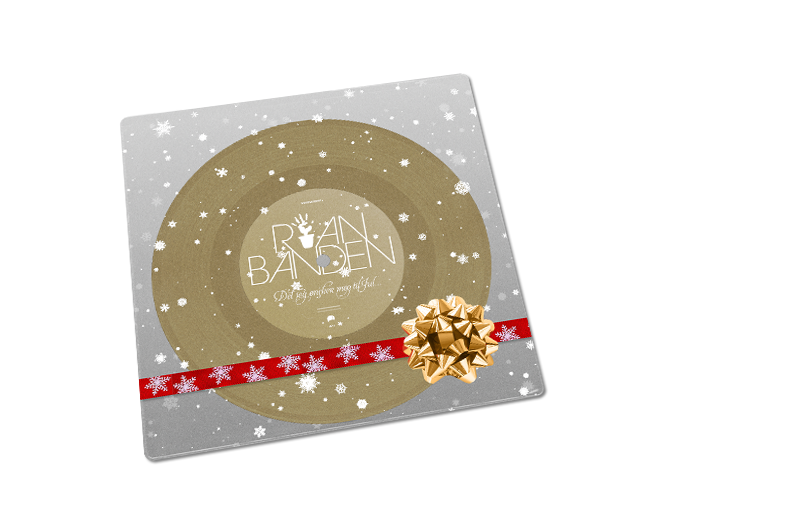 Vinyl in gold, in a see through sleeve – blank, but with audio HAHA!! – with silk printed silver snow (!). First hundred copies also included a Cielo chocolate (! ), but that is now (1st of December) history. (almost as above, only better). It will nonetheless improve your record collection vastly.